FISHING IS WHAT WE DO. 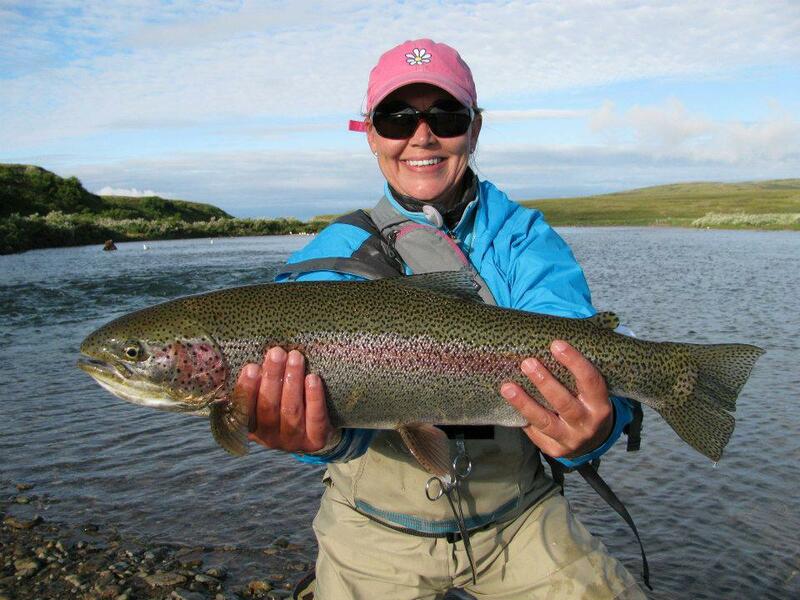 For over 40 years we have been flying and guiding anglers throughout Bristol Bay. There are a few other lodges that can boast that many years but none that have fine-tuned the operation like No See Um. 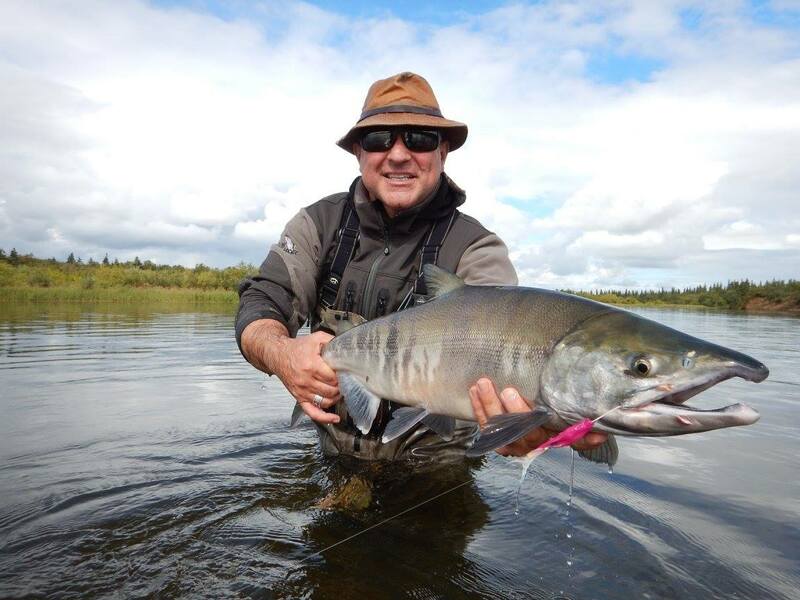 At a maximum of twelve guests per week, our fleet of three DeHavilland Beavers goes out with a maximum of four anglers and is committed to those anglers all day. We don’t drop and go back for more as is the case with most lodges. This ratio of guests to aircraft also allows for the greatest flexibility in the industry. 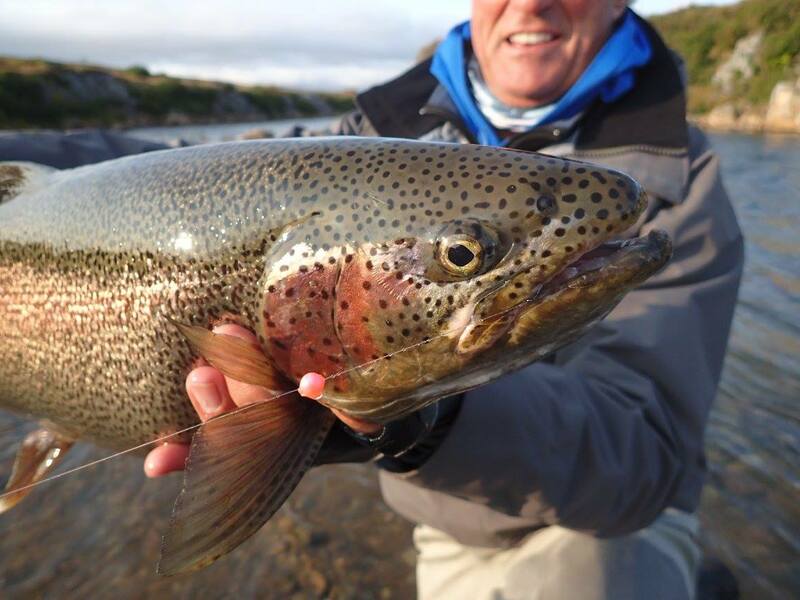 We have the ability to fish more than one location in a day and always have the option to “head in for cocktails” if the weather or an emergency pushes the issue. On days that weather doesn’t allow for safe flight, we have the option to use boats to access our home water, the Kvichak. 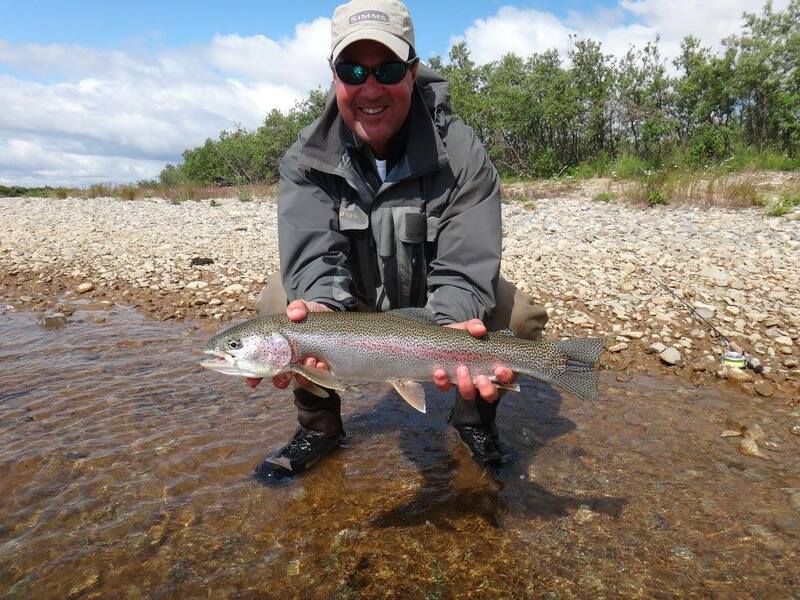 The Kvichak River is one of the largest rivers in South West Alaska and home to the largest trout in the world. 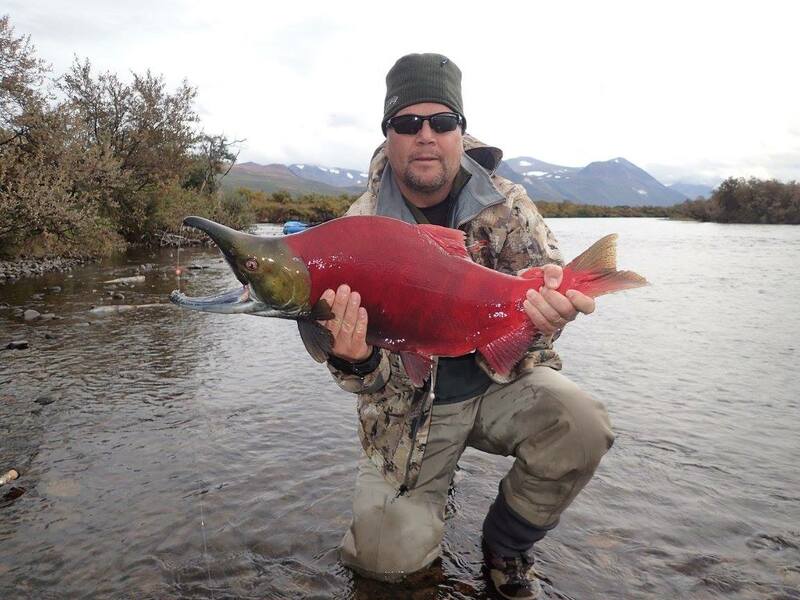 It also boasts the largest annual sockeye salmon runs on the planet as well as all other species of Pacific salmon. 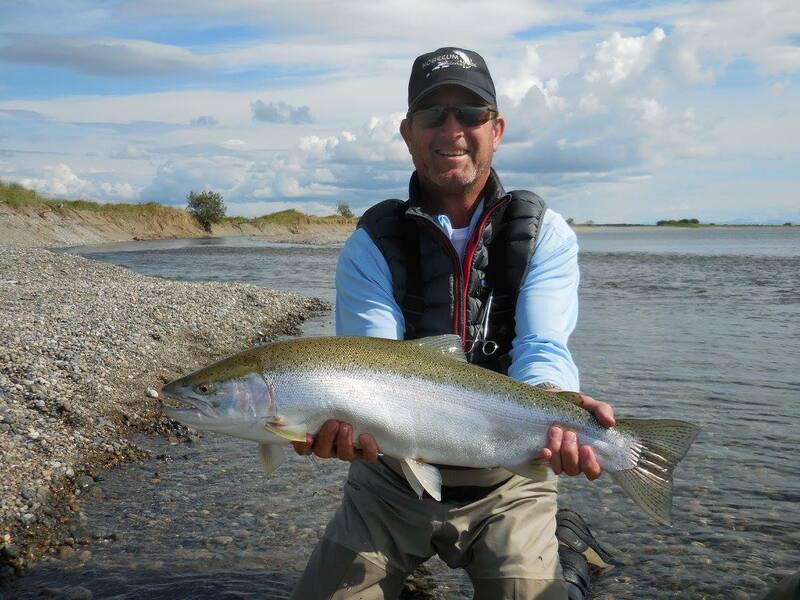 Many days our best fishing option is a 10 min flight from the lodge to the braids where we use small jet boats to access fly fishing water. Each evening we discuss the options for the following day and make a plan based on personal preference, weather and physical considerations. Our “perfect” location means that our typical flight times are five to thirty minutes with our furthest destination being one hour away. We have over thirty unique destinations to choose from depending on the season and conditions. 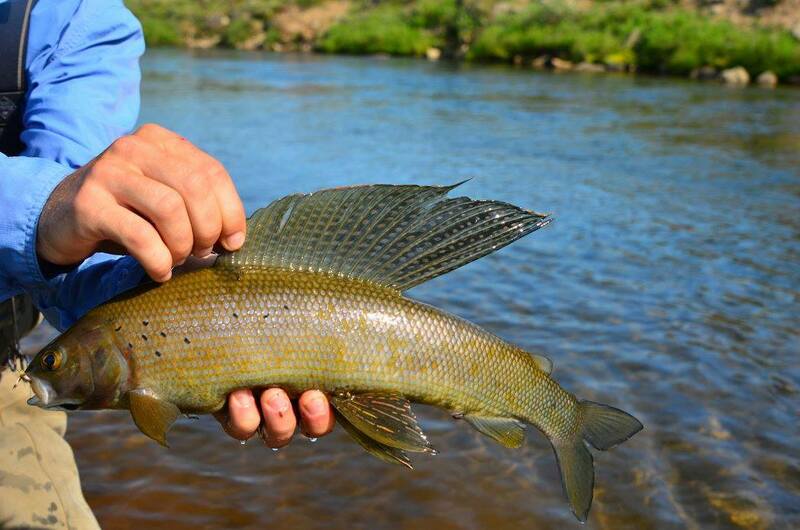 Many anglers enjoy fishing a different river each day while others will opt to return to their favorites. 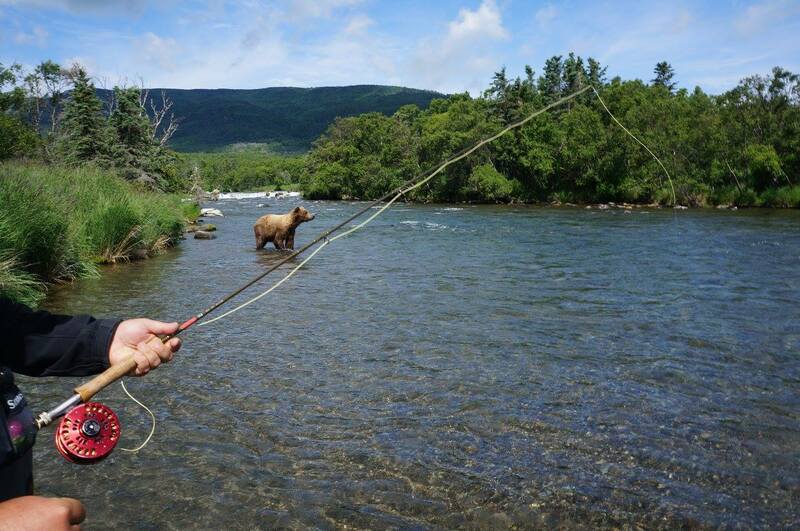 At No See Um Lodge, the choice is yours to make. 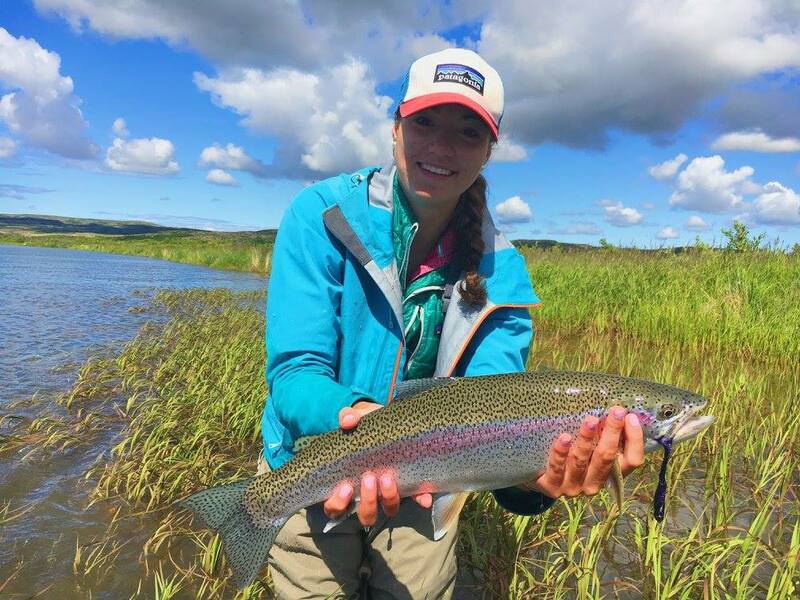 On the flight to the stream you will find yourself immersed in Alaska’s spectacular beauty. From vast tundra plains to rugged mountains, alpine lakes and glaciers, South West Alaska has it all. This is the remote Alaska of dreams, sparsely inhabited with no road access, truly Alaska as nature intended. Our typical day begins with breakfast at dawn followed by a short flight to our destination of choice. If weather or other factors force a deviation from the plan, our pilots and guides always have a backup that often surpasses expectations. This is the real difference you will find at No See Um. Since we aren’t dropping you off and going back for more, our options are always based on getting you into the best fishing possible. We aren’t under pressure to “drop you off somewhere” and get back for the next load of anglers. Some destinations will involve a jet boat ride up a creek or river, others are best accessed by floating or walking. 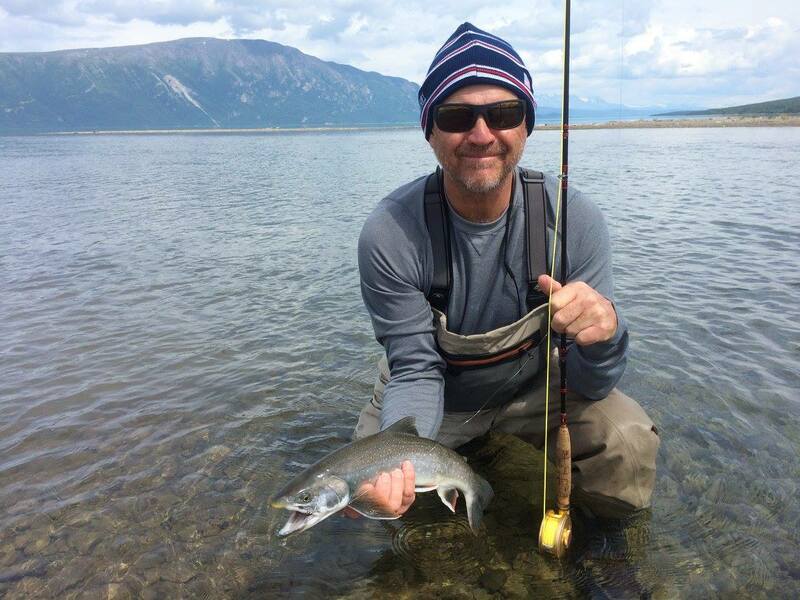 While all of our trout fishing is catch and release, several locations allow for a shore lunch of either salmon or Char and rest assured, we know how to cook fresh fish! After an adventure filled day we typically have you back at the lodge an hour before dinner so you can enjoy a sauna, dip in the hot tub or just relax with your favorite cocktail.